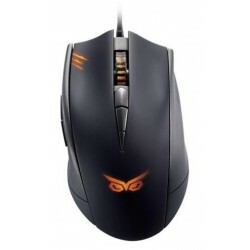 The T-Dagger Captain is a 8000 DPI gaming mouse with RGB backlighting. This is a great option for experienced gamers who require high polling rates, high DPI, or more programmable buttons to customise their gaming experience. The ergonomic design ensures maximum comfort during long gaming sessions.